People with autism face many injustices and difficulties. They are more likely to be unemployed, have a greater risk of mental health problems, and are at increased risk of other health issues. Autistic people will die, on average, 16 years earlier than their peers. A quarter of autistic people will not speak a word during their lives. 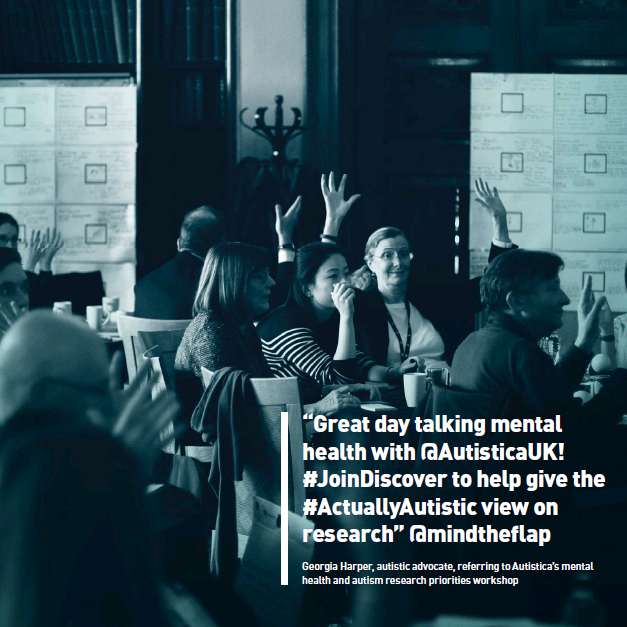 Autistica decided to reinvent itself and pioneer new ways of working with people to address the issue. 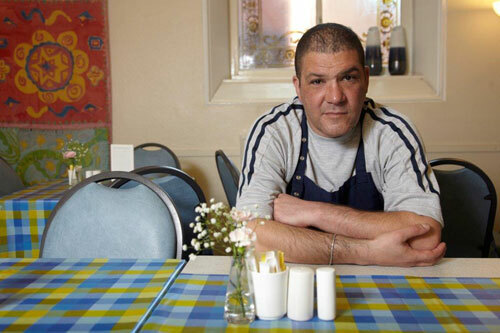 The charity has changed its organisational mindset and now considers itself a “force for change”. There are 10 million disabled people in the UK and less than 8 per cent are estimated to be achieving the recommended levels of physical activity. 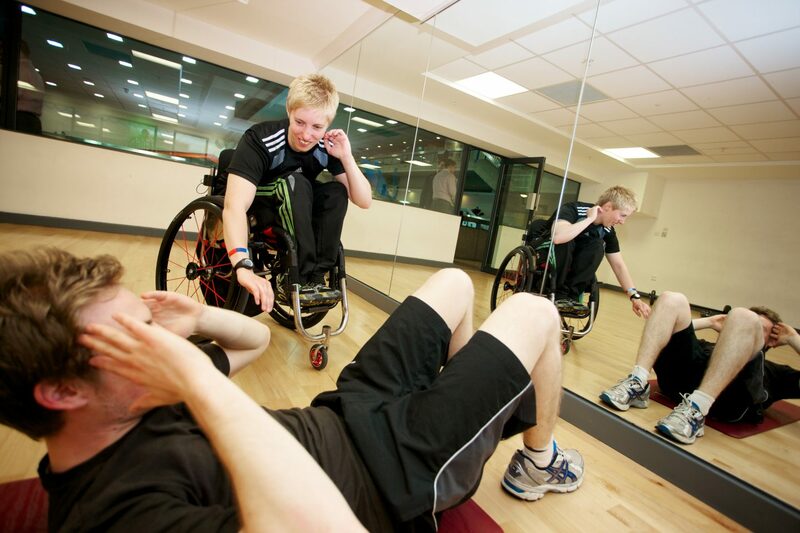 Aspire provides practical help to those who have been paralysed by spinal cord injuries. It wanted to create more disabled role models working in the fitness industry, and established InstructAbility, which provides free, accessible training to unemployed, disabled people. Studies show that 40 per cent of deaf people will develop a mental health problem at some point in their lives – twice the rate of the hearing population. Despite this, only a few deaf people can negotiate barriers in the mainstream care pathway. BSL Healthy Minds, delivered by SignHealth, is the only national Psychological Therapy Service with a specialist workforce who are all deaf or deaf culturally aware, and fluent in British Sign Language (BSL). It is the only Improving Access to Psychological Therapies (IAPT) service for deaf people. The Disabilities Trust sought to quantify the extent to which brain injuries were the cause of social and personal problems, including the risk of homelessness and contact with the criminal justice system, and carried out the UK’s first ever prevalence study of brain injury in a homeless population.